Cupid.com is an website that help lonely people join together and make their way to happiness. Meet both local Orthodox singles and from overseas via the Internet. Register and change your life. The way people communicate these days has changed. More and more singles tend to online free dating services in order to find a right person. The reason for this is the rise of the importance of technology in our everyday life. We cannot leave the house without a smart phone and most of us need a computer for work. People are rather to chat over the social networks then to call someone, so no wonder dating sites also gained the popularity over the years. Online dating for singles has also become popular among people of different social groups. Cupid.com offers free Orthodox dating. These are the services for single men and single women who are looking for a partner to date or to start a family with. Except for this, people from all over the world join us for simple communication and finding new friends. Join Cupid.com and start searching for your Mr./Ms. Right. A lot of couples have found each other on the realms of our services and you might become one of them. This topics will help you to learn a little bit about a person and also find out whether you have something in common, then you can move on to further topics and continue communication. Singles join us for Orthodox dating services as we have proven to be one of the best sites where people can start serious relationships. You can easily find matching profiles with our Q-matching system. This is a services that will save you time and find the most suitable profiles within seconds. What is more, you can ask for a help our wingman Barney, who is always there for you. Start searching right away and you might have a date for tomorrow. Orthodox online dating is provided by Cupid.com and is a worldwide platform that joins single people together. If you are looking for a faithful husband/wife who respect the tradition and cultural values and who also happens to be a responsible person with a big heart but lonely heart, then you came to the right place. 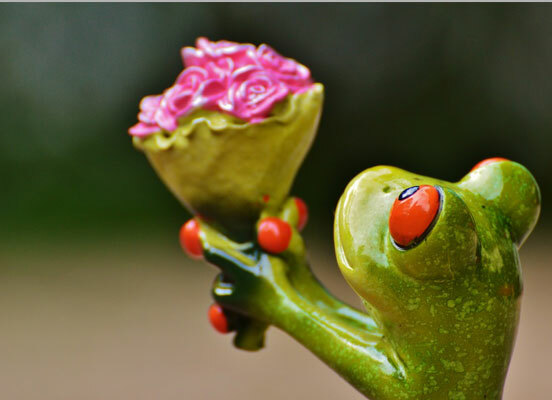 The team of Cupid.com wants to see our users happy by showing them that everything is possible. Hundreds of singles who came here in search of a special person ended up in serious relationships and even marriage. Never lose faith and hope for the best. Of course, you will not meet the love of your life in a day, but it is a real thing to happen. 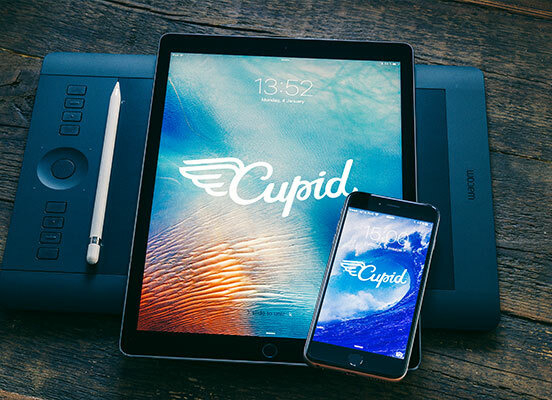 You can always rely on the team of Cupid.com as we are here to help. Do not worry about the personal information you provide on the website. The site is excellently secured with a scam system. We will not let any kind of intrusion in your private space. Join us and find your perfect Orthodox single. Start communication, but do not rush, as serious relationships should be built carefully and with caution.